Kita-Shinjuku is in the heart of Tokyo, yet most parts of this area have a peaceful touch to it. Here you will find the famous Korean town, (shin Okubo station) Takadanobaba and links up to Waseda University. Very convenient area to get around all over Tokyo. Ideal place to live for student as well as full time workers. Thera are plenty of Language schools around such as: ISI japanese Language School and Coto, further down in Okubo and Shin-Okubo we find the Kai japanese Language school.In the Okubo area you can enjoy night life and really good tasting Korean food.from there its Just a 10 min walk to Jr Shinjuku station where you have plenty of more entertainment such as bars, resturants, karaoke, game centers, cafees and much more. Alongside Kanda river close to Takadanobaba you can enjoy a stroll both day and night time with a beautiful view especially during the cherry blossoms season. 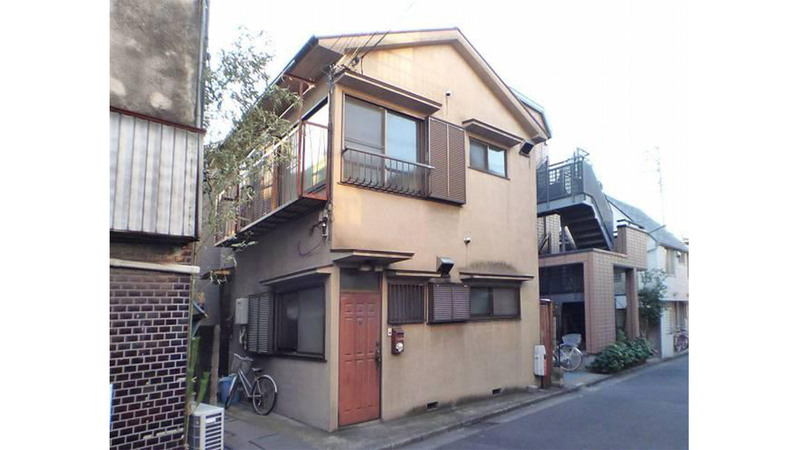 Kita Shinjuku is definetly a convenient area with good links to major hubs, but also have more quiet areas where you can relax from the fast paced city life.